It has a beautiful look Patty. 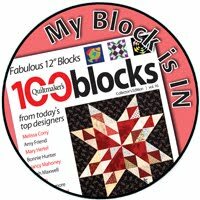 I imagine that when I finish mine, it will take me the rest of the year to hand quilt it - lol! Looking good! I will be attempting to hand quilt mine as well. Your quilt is very pretty. Years ago I hand pieced a rail fence quilt. I got a lot of pleasure from it. There are times still I like to sit down with a needle and thread instead of a machine. I have been wanting to try big stitch quilting. This will be a perfect project for me to learn. Yours looks so pretty! 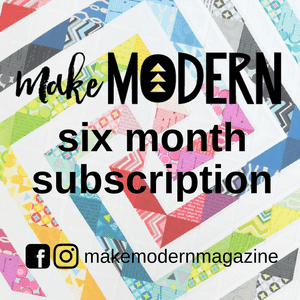 I love the look of your big stitch quilting! Thanks for showing us what we're working toward! Lovely! Are you using a lap hoop or quilting hoopless?? Oh my...I never thought that far in advance that we'd hand quilt....oh my. Yours looks great. Yours is looking great. I fear for what my hand quilting will look like. A true learning experience for sure. Gorgeous! Love the look of those big stitches. Patty, it's lovely!!! Well done. Thanks so much for sharing your progress with us. 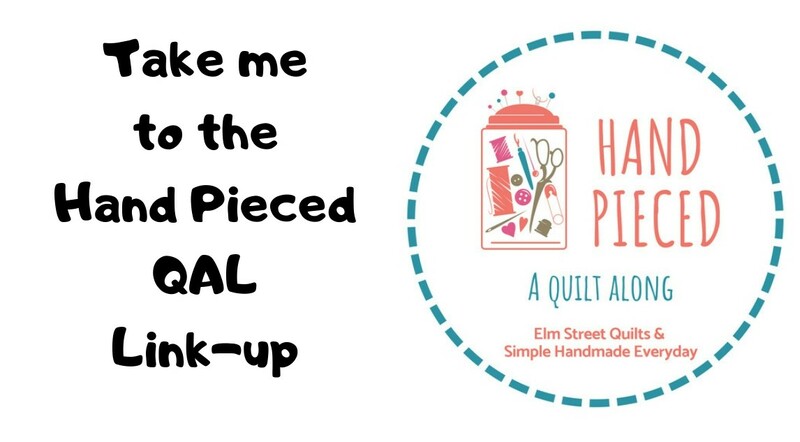 Because of this QAL I have taken the plunge and started to try hand piecing and hand quilting. Kristin's YouTubes have been extremely helpful. I'm so grateful to you both for this opportunity to start off on a new adventure.